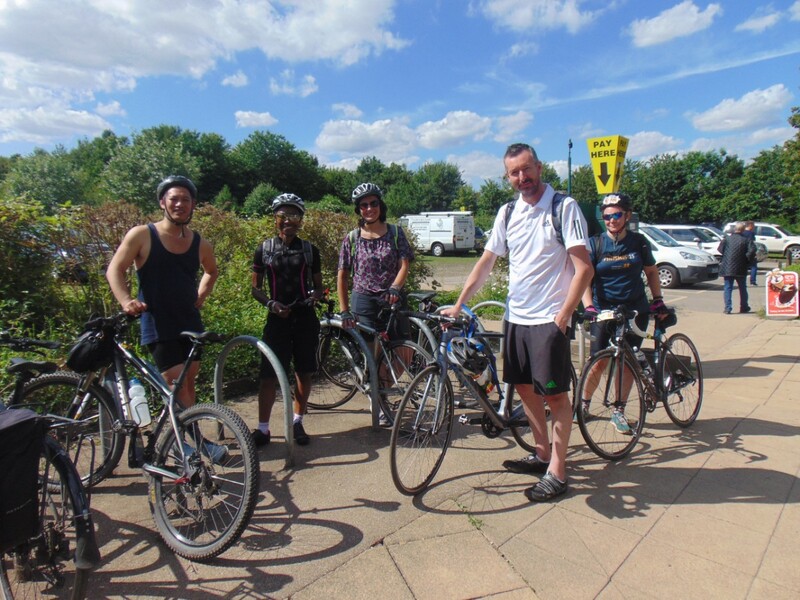 There were 7 of us who met up at Dulwich Park to do this ride to Lullingstone. 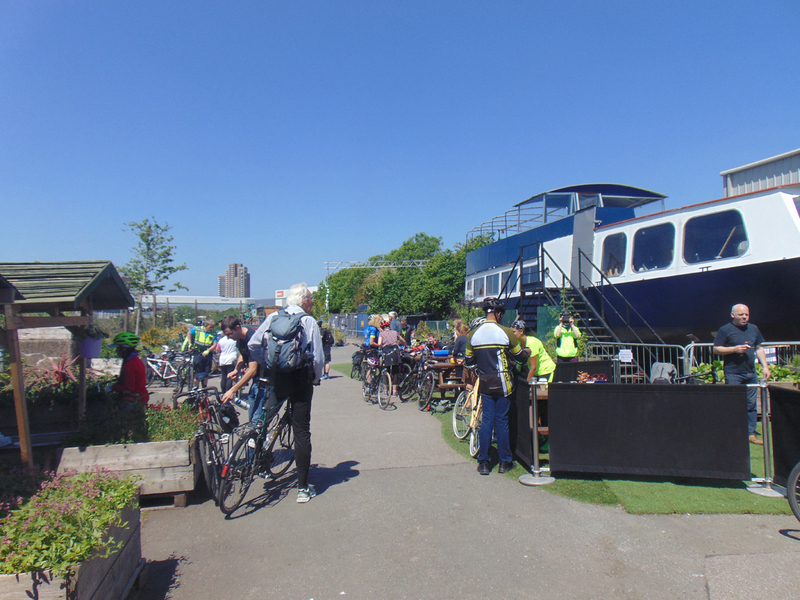 We have given up using Cutty Sark Gardens as a starting point for this ride as we have discovered that there are very few Greenwich cyclists and Dulwich Park appears to be a much more convenient starting point for many people. Most of us we had ridden with the group several times before, but it was good to be able to welcome one completely new rider, which had cycled all the way from Islington to join the ride. We started by cycling to Lewisham and we met Brian Haines there. We tried to persuade him to join the ride, but he declined saying he had just bought some fish and needed to get home to put it in the fridge. 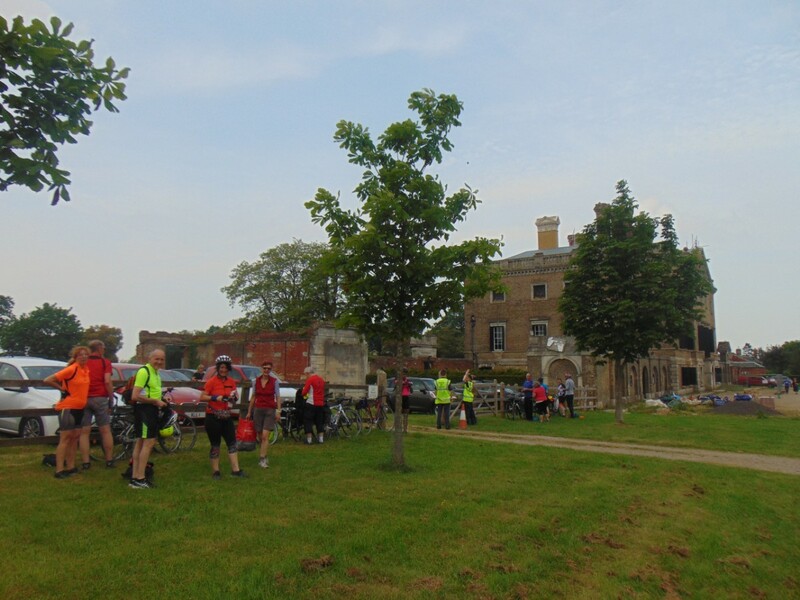 When we got to Greenwich we passed Gareth and when we got to Danson Park we met a large group of about 20 Bexley Healthy Riders, including Harry and Christine. Can a delinquent corporation own a trademark? You might be asking, how can “Southern California Darts Association” be a trademark in the first place? We know that geographic terms are disfavored in trademark law. And the words “Darts Association” are clearly generic. Maybe in 1963 the name would not have been a protectable trademark. However, the court ruled that the mark had “acquired distinctiveness” over its many years of use, and therefore dispensed with the issue of protectability. Read more about Can a delinquent corporation own a trademark? It was great to be back up to strength with 15 riders meeting up at Cutty Sark Gardens to do our annual ride to the May Bank Holiday Copped Hall Open Day. The disaffiliation of Cyclists in Southwark from Cycling UK appears to have increased rather than decreased the number of people tuning up to this ride. 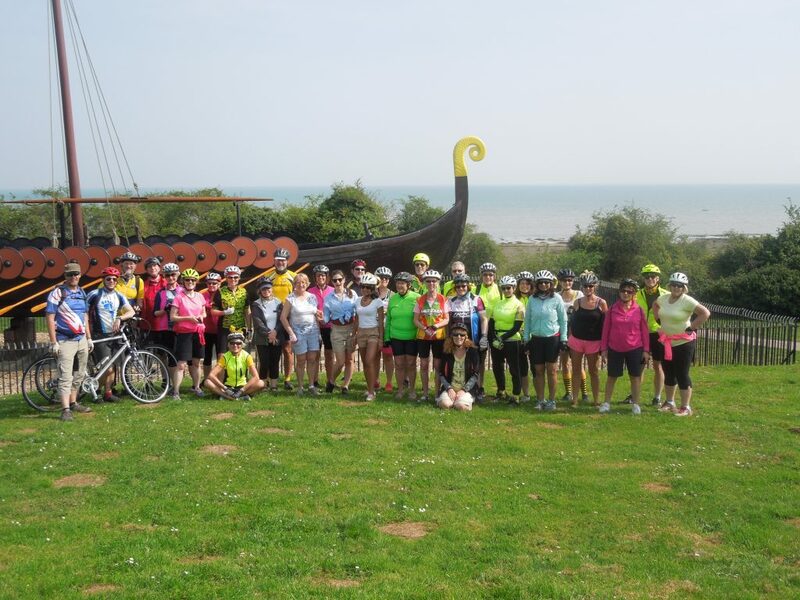 This was largely thanks to support from the Bromley Cyclists' social cycling group. This seems appropriate as we're now having to revert to being the Dog & Bell Crew and Bromley Cyclists were always supposed to be part of it. When Mick first told me about Copped Hall, I realised it had great potential for attracting large numbers of people to do a cycle ride there. This did indeed happen for the first few rides. However in 2017 it felt like the writing was on the wall for such rides when only a couple of people from the Stratford area turned up for the rides plus some regular cyclists who subsequently decided to boycott Cyclists in Southwark rides in protest at them competing against LCC social cycling groups. But the cycling community is amazingly fickle. They have no problem with Over the Hills Cyclists being a Cycling UK group that competes with LCC social rides, but I suspect this is because it is tolerant of most of its Facebook members who belong to cycling organisations being LCC members as opposed to being Cycling UK members.